Whitehaven @ Pasir Panjang is a modern property development that offers the most elegant residential units with communal facitlities. Developed by the prominent RL West Pte Ltd, its expected TOP is in year 2017. This contemporary structure is designed with 3 blocks of 5-storey residential units. 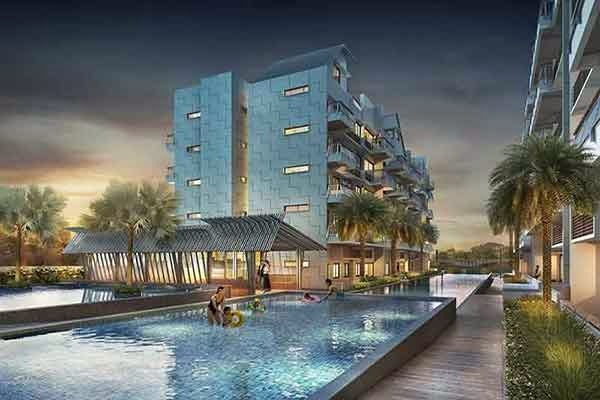 Built at the sought after enclave of Pasir Panjang, Singapore District 5, Whitehaven offers the most exquisite residential spaces adorned with high end interior and exterior furnishings. It also offers state-of-the-art communal facilities that will surely fit your cosmopolitan lifestyle. Whitehaven @ Pasir Panjang floor plans and brochure is available to download for your viewing and reference. You may fill the form provided below with your personal details to download. Whitehaven @ Pasir Panjang prices psf will be updated here.